Maximize your Profits by Building Customer Loyalty ! You don't control your brand's reputation, your customer does! Empower your team with the skills and attitude needed to maximize the positive spin from every close encounter with current and prospective customers that will build your brand and drive profits. 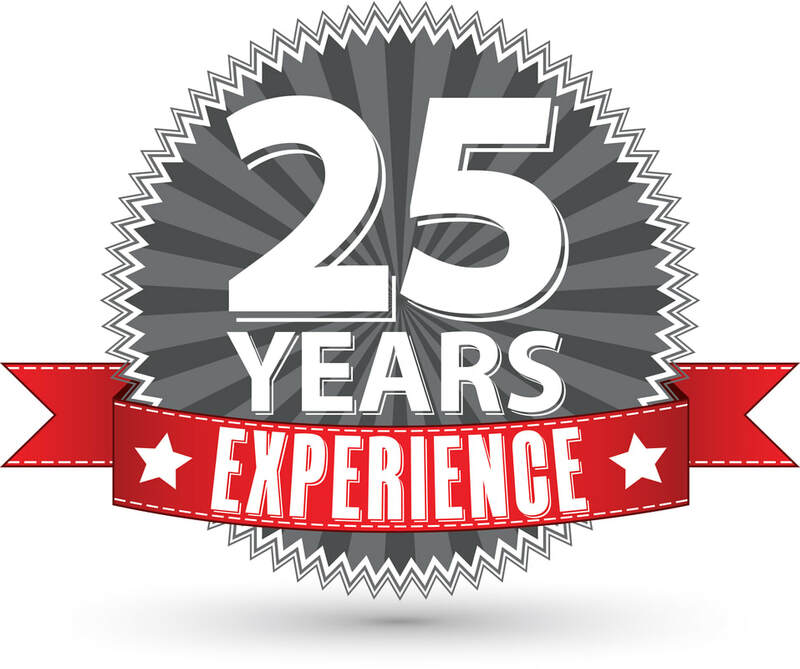 Teresa Allen has helped organizations like yours build success through her cutting edge customer service keynotes and customer service training programs across the U.S. and abroad for 25 years. 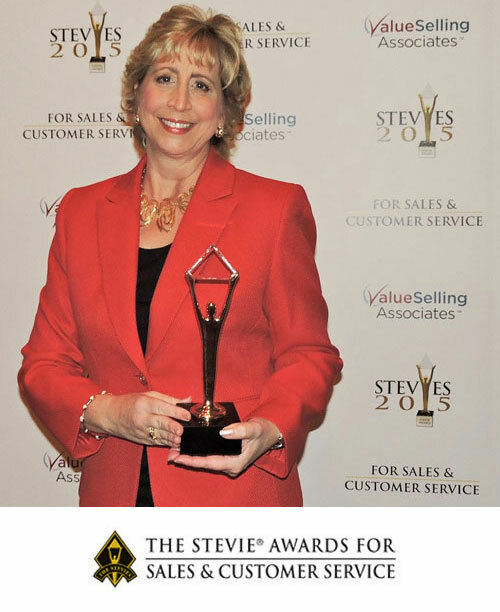 Teresa has been listed on the GlobalGurus.org list of the World's Top Customer Service Experts for four consecutive years with two years at #1! 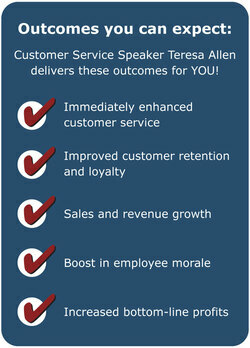 A dynamic and captivating customer service speaker and customer service thought leader, Teresa Allen will work with you to learn about your service strengths and weaknesses and help you build to a new level of success. * Profiting from Common Sense Service! * Customer Conflict: Opportunity Knocks! Learn more about these & other great programs- Click HERE!